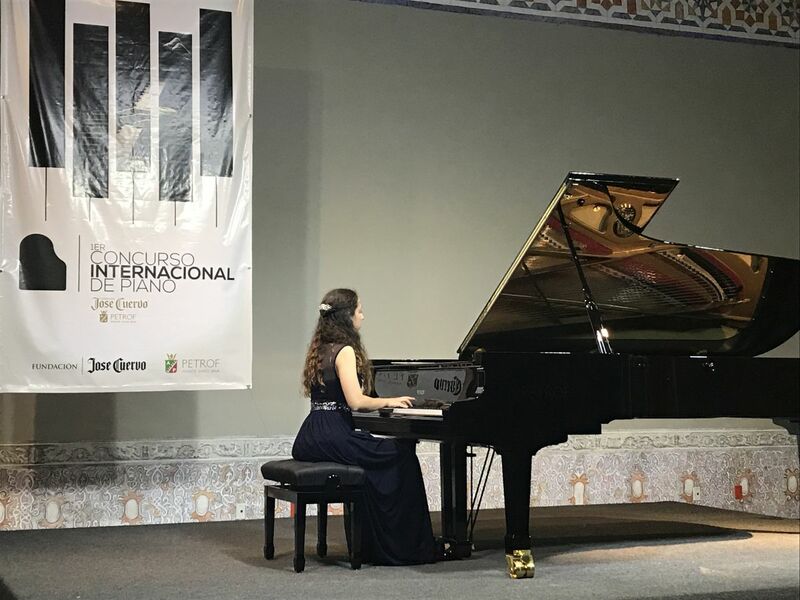 On March 12 - 18, 2018, the First CUERVO-PETROF International Piano Competition took place in Tequila, Mexico. 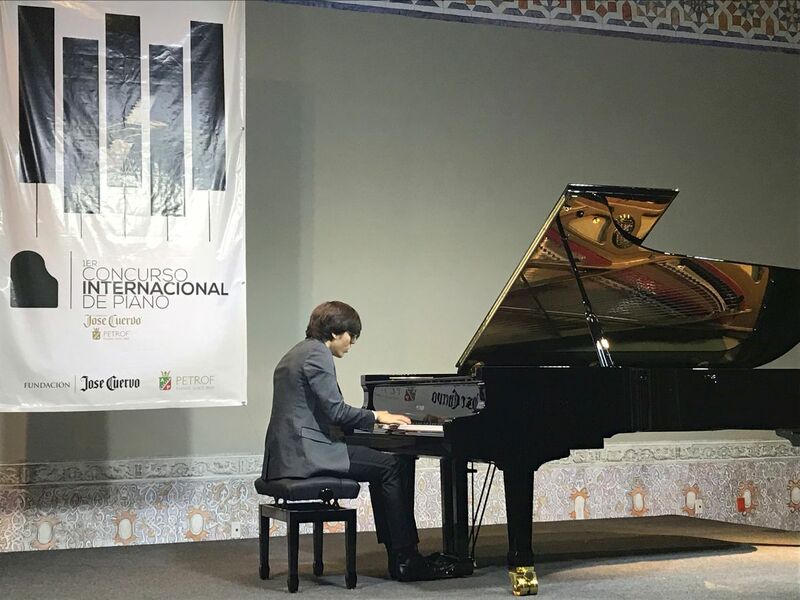 The organizers, Jose Cuervo Foundation (Mexico) and Petrof Pianos (Czech Republic), joined efforts with the aim of supporting young pianists ages 24 and younger, offering them a highly competitive platform to showcase their skills and talent. The competition was held in four age categories. The top prize was a PETROF P 118 M1 upright piano for the winner of the Advanced Category. 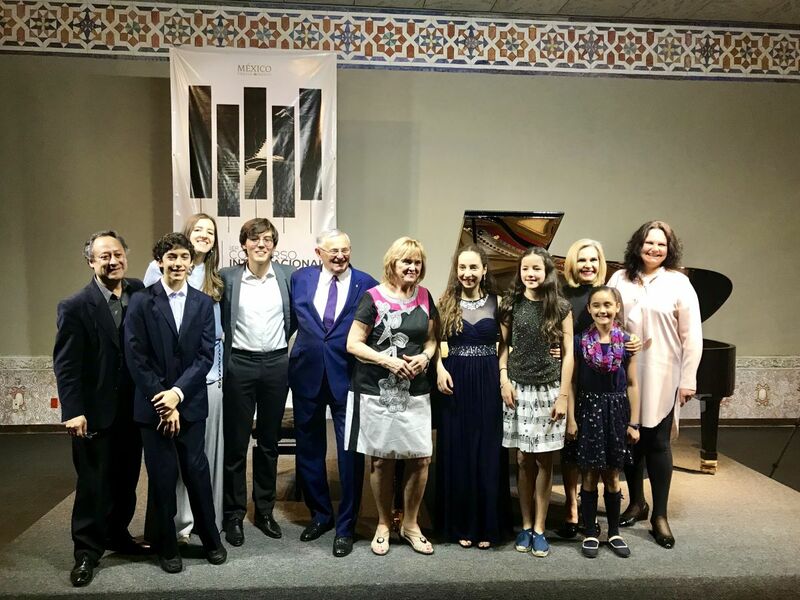 The awards ceremony and final concert took place on March 18 with the distinguished presence of members of the Petrof Family: Mr. Jan Petrof, Mrs. Dagmar Petrof and Ms. Ivana Petrof. 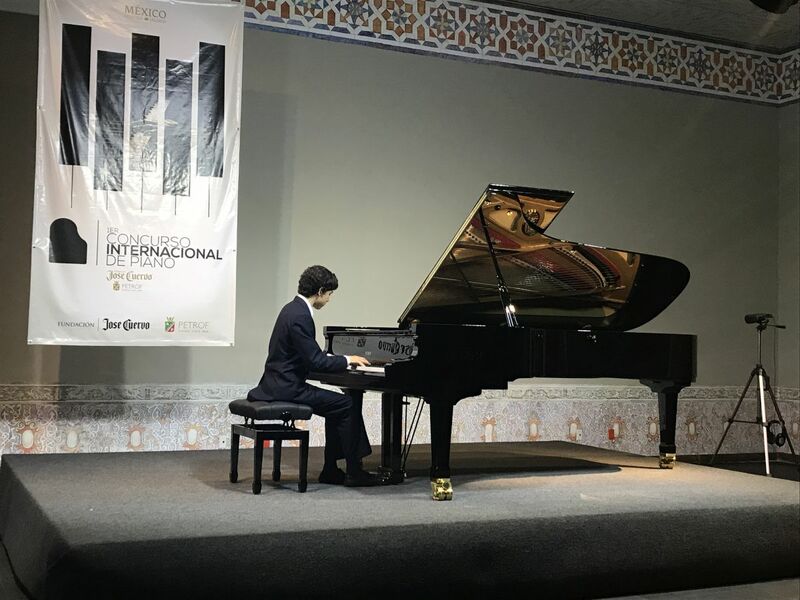 After a preliminary round based on video recordings, 20 pianists were invited to perform at two live rounds at the new Juan Beckmann Gallardo Cultural Centre in Tequila. The competitors played on a PETROF Mistral P 284 Grand Piano. The international jury included renowned pianists Mikhail Markov (The Netherlands), Eduardo Delgado (Argentina/USA), Milan Franek (Czech Republic), David Rodriguez de la Peña (Mexico), as well as Anatoly Zatin and Vlada Vassilieva, better known as Duo Petrof (Russia/Mexico). Interestingly, the first and second prize winners of the Advanced Category are both 17 years old, one year younger than the required age in this category, but according to the rules of the competition it was permitted to participate in a more advanced category if the contestant complied with the repertoire. 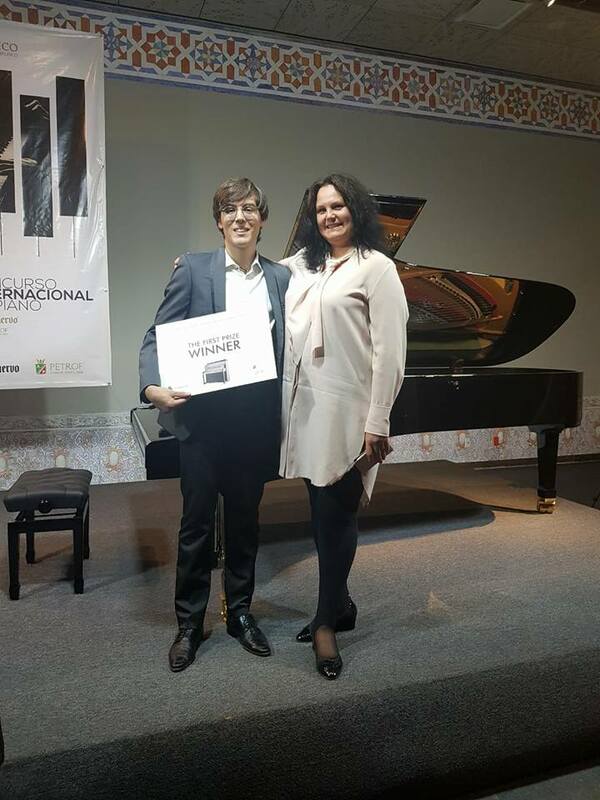 Pianist Saul Ulises Ibarra Ramos from Mexico was declared winner of the competition. His list of previous achievements includes top prizes at international competitions in United States, Canada, Spain and Mexico, as well as performances in Carnegie Hall and music festivals in Europe.